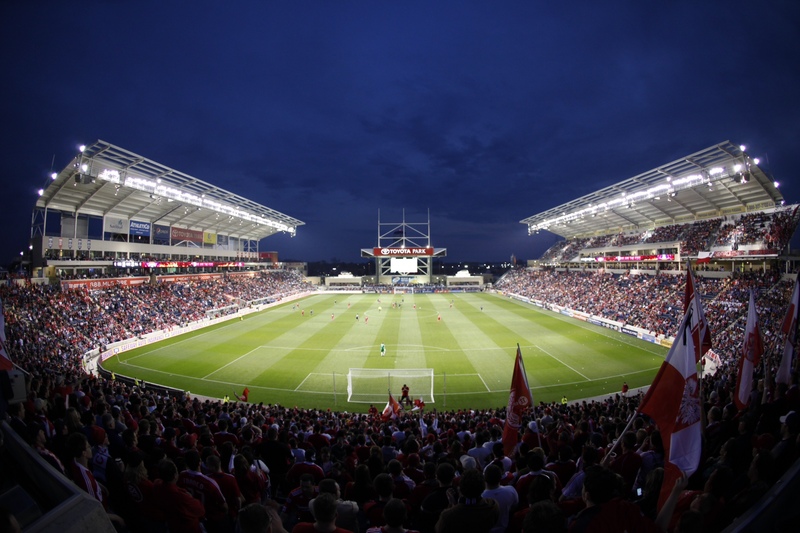 For the second consecutive summer, the Chicago Fire will play host to one of the most recognized football clubs in Europe when Aston Villa FC visit Toyota Park. The international friendly is scheduled for Saturday, July 21 at 7:30 p.m. CT. This will be the fourth time the Fire host a member of the Premier League. Just last year, the Fire hosted Premier League Champion Manchester United in a sold-out affair. Better than 61,000 attended the game at Soldier Field. The Fire have also played, and defeated, Everton FC (2-0 in 2008) and Derby County (1-0 in 1999). Chicago is currently battling for a playoff spot in the Eastern Conference of Major League Soccer. Marco Pappa has emerged as one of the most active shooters in MLS, and goalkeeper Sean Johnson is among the league’s leaders in save percentage and wins. For more information about the Fire’s current MLS season schedule, and to buy tickets to other games, click here. Founded in 1874, Aston Villa is one of the oldest and most successful English football clubs and was a founding member of the English Premier League. AVFC won the 1981-1982 European Cup and has captured seven Premier League titles and seven FA Cups in their prestigious history. This might be the first time AVFC visit Chicago, but two of their players will feel at home. Their roster features two players who grew up in Chicago’s suburbs: Homer Glenn’s Brad Guzan (goalkeeper) and Downers Grove’s own Eric Lichaj (defender). Tickets to the game start at only $25 and are available through Ticketmaster, at the Toyota Park box office or by calling 1-800-MLS-FIRE. Click here to buy tickets. 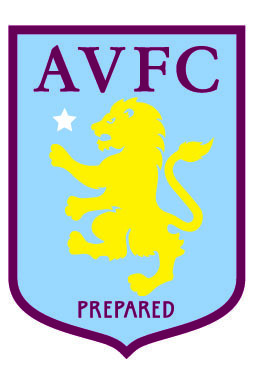 Aston Villa crest used courtesy of AVFC. This entry was posted in Sports and tagged Aston Villa, Chicago Fire, English Premier League, Major League Soccer. Bookmark the permalink.